Whether you love blackjack, baccarat, roulette or poker, you'll discover all your favorite casino games at Lucky Nugget. All offer the highest stakes, the most fantastic prizes and the most thrilling, fast-paced play action you'll ever experience online. 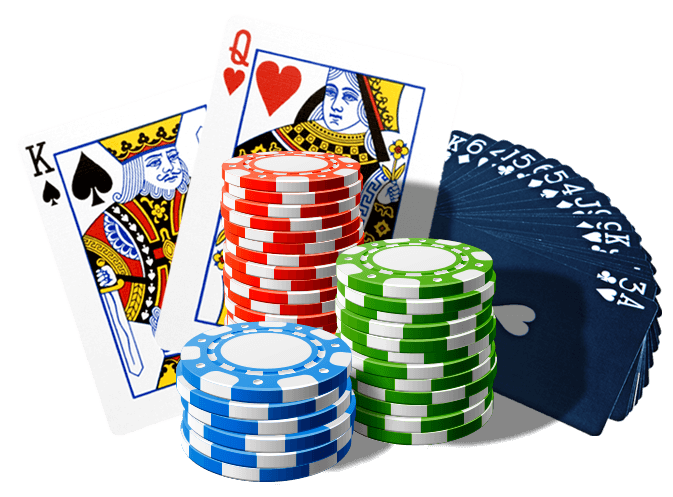 If you love the thrill of blackjack, where the turn of a card can determine your fate, you'll want to visit Lucky Nugget Casino and take advantage of our impressive online blackjack promotions. That's because our online blackjack promotions include a huge assortment of cash prizes, luxury rewards and sign-up bonuses. One of our most popular online blackjack promotions is our sign-up bonus, where we'll refund your very first deposit, either up to $1000 or $200. The choice is yours as we offer you a selection between two exclusive sign up bonuses. You can decide between the High Roller bonus, which entails a 100% match up to $1000 or the Player Bonus which offers a 150% match up to $200. All you have to do to get your bonus is sign up, download our free gaming software, deposit and start playing. We show our appreciation for our players by giving out loyalty points for every cash bet that's placed. When you've accumulated enough points, you can trade them in for cash and prizes. Our prizes include monthly, weekly and daily rewards that can include everything from free spins to gifts, cash and five-star cruises. At Lucky Nugget we offer midweek and weekend percentage match bonuses, so the more you play, the more you can win. 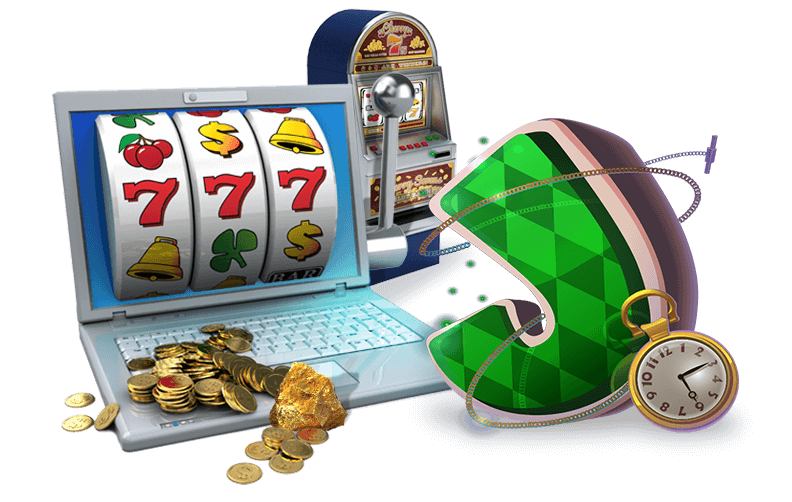 At Lucky Nugget Online Casino, we reward our most frequent players by raising them to special Very Important Player status. As a VIP, we'll give you so many free spins, it will make your head reel! We'll also give you more chances for prizes, credits and promotional deals, as well as 24/7 access to our VIP assistance line, where you can speak to one of our casino hosts whenever you need to. For a truly authentic casino experience, visit Lucky Nugget Online Casino and enjoy the most thrilling high stakes gaming action you'll find anywhere on the web.